Turbindningar på OutdoorXL.se - Fri frakt över 1000 kr. 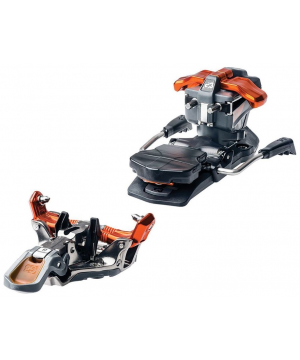 For the ultimate ski touring experience, it is important to make a choice between our touring bindings and to add them to your touring skis. 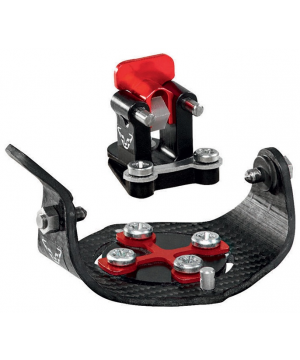 These touring bindings are specially tailored for you so you can move smoothly and easily on and off the track. For questions about touring bindings you can contact us during opening hours on +31 (0) 180 64 25 25 or mail to ski@outdoorxl.nl . Of course you can view, fit and compare our touring bindings, touring skis and touring boots in our shop in Barendrecht.